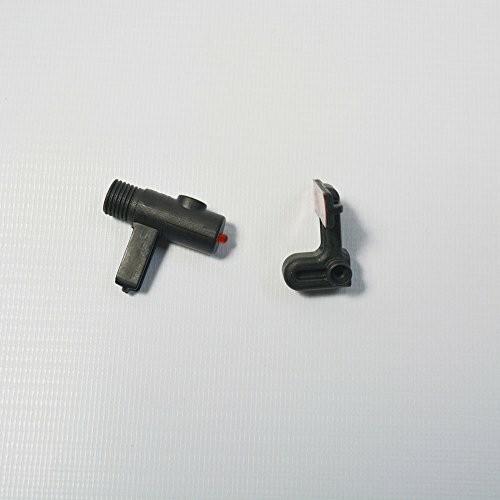 Bafang Electric Bicycle Speed Sensor Bike Speed Detection Parts Electric Bike Accessary by Bafang at Melon City Bike Club. MPN: SRSD01. Hurry! Limited time offer. Offer valid only while supplies last.